Mini match report: Cameron Jerome – who I drafted into my fantasy football team on Monday; take a bow, son – scored both goals as Birmingham extended their winning run to five matches. They move up to an astonishing sixth in the table, ahead of Man City and Liverpool. Rovers gave them a decent game but never really looked like winning, although Chucho Benitez missed a brilliant chance late on to put the result beyond doubt but missed from five yards out. Doh. I’m delighted for Alex McLeish that he has responded so positively to the new ownership of Carson ‘Yes, this extravagant coat does make me look like a villain in an early Jackie Chan movie’ Yeung. For all his bluff exterior, Big Eck is a top bloke and deserves this success. Long may it continue. I benched Jerome last week after 2 weeks of nothing and now look! 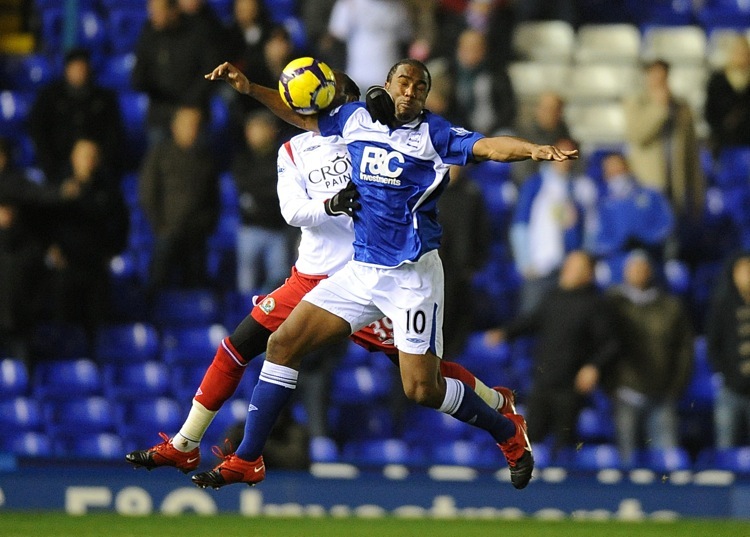 How could chucho benitez have missed a late chance to earn a draw when he plays for birmingham?! Good point Paddy. Changed now. Thanks, Ollie.